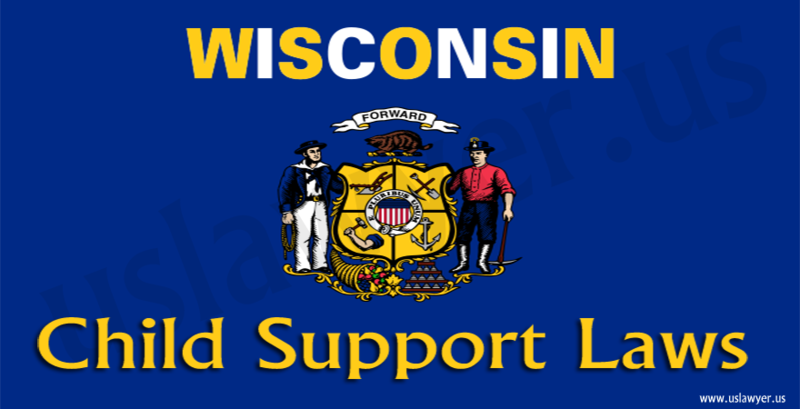 Across the United States, there is a need for Texas Family Law help. And the basis for these needs in Texas is several. Although, Family Law involves a wide variety of legal issues which includes child support, alimony, property distribution, child custody, divorce, and Texas Father’s right. The most common reason why people are in need of Family Law Help in Texas is because a good number of them are looking to get divorced from their spouse. Divorce is the family law topic that gets the most audience in Texas. The Texas Family Law happens to be complex and it is also different from that of other states. These laws determine how the issues belonging to the category of Texas family law can be tackled and decided in court, however, they are not particularly easy to comprehend. In order for you to better understand these laws and your rights as a layman, you will require the assistance and guide of a family law attorney, who is a professional at what he does. In divorce cases, there are usually two categories. The first category has both parties in agreement to separate, with agreements made over virtually all of the issues attached to the divorce such as child custody, properties, and the bank accounts etc. that were acquired during the course of the marriage. While, the second category has both parties disagreeing over the same issues mentioned earlier, as a result of the damage that has been caused to their emotions. The former category of divorce is referred to as ‘Agreed Divorce‘, while the latter category is regarded as ‘Contested Divorce‘. The rules attached to distributing properties, and who gets what in Texas is complex, which is why the presence of a professional Texas Family Law Attorney would be essential. 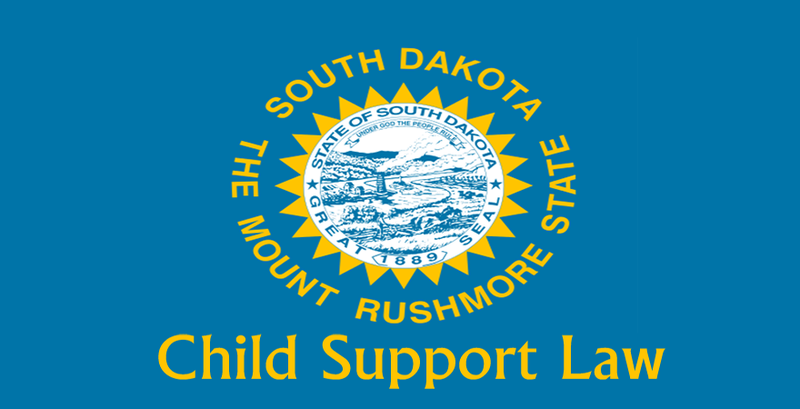 Child Custody is also one of the most highly contested legal fights. 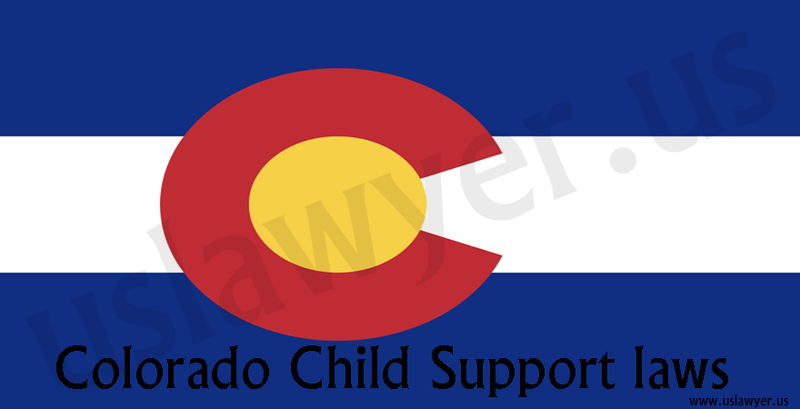 The State of Texas goes with the best interests of the child in determining the who to award custody to, and the visitation rights of both parents. These are based on several factors such as the kind of relationship that exists between parent and child, safety, health, the residence of both parents and their finances amongst other factors. 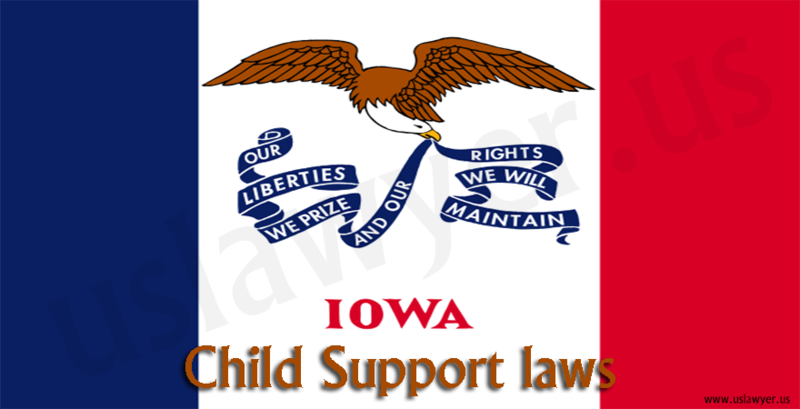 Texas Child Custody is referred to as Conservatorship in Texas. There is ‘Managing Conservatorship’ and ‘Possessory Conservatorship’. 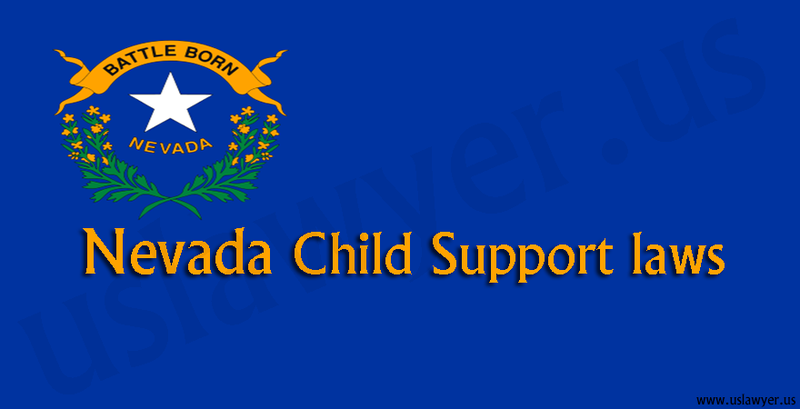 Managing Conservatorship grants the parent with this power the authority to be in charge of the majority of the affairs of the child, while Possessory Conservatorship grants the parental rights to visit the child alone. The Texas Family Law contains several sections. 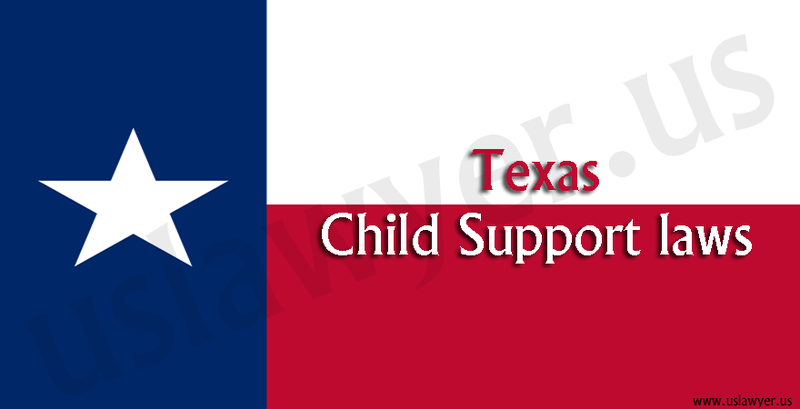 However, section 154.001 of Texas Family Law describes how the different percentages of a parent’s income can be applied in the determination of the degree of the parent’s liability concerning child support. The amount of money received as income by the parent without custody of the child is usually used as a basis when computing the income, on which the percentage inputted into the guideline is usually applied. 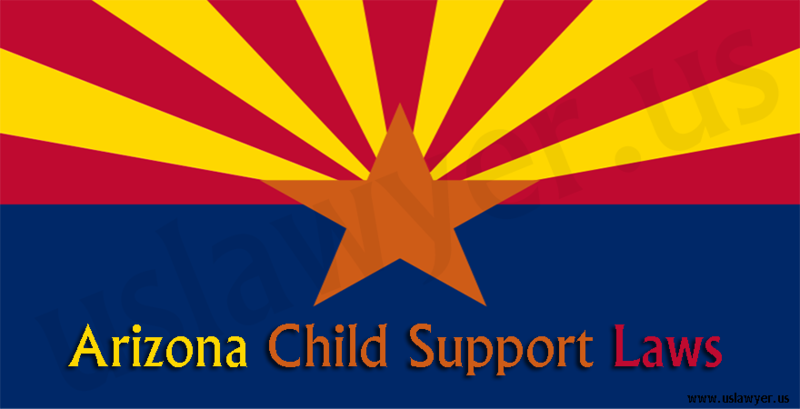 This income determines the total amount of money that is paid as child support according to the percentage(s) the rule of the Family Law of Texas stipulates. The percentage(s) that is present in the guideline of the Family Law of Texas is not fixed. It changes depending on the income of the non-custodial parent, such that, with every increase in the amount the non-custodial parent receives as income, the percentage(s) will also increase. 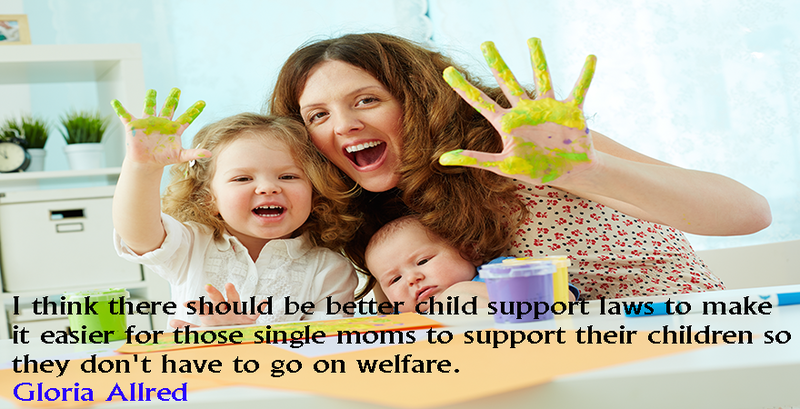 Child support is, however, not something that goes on for life. 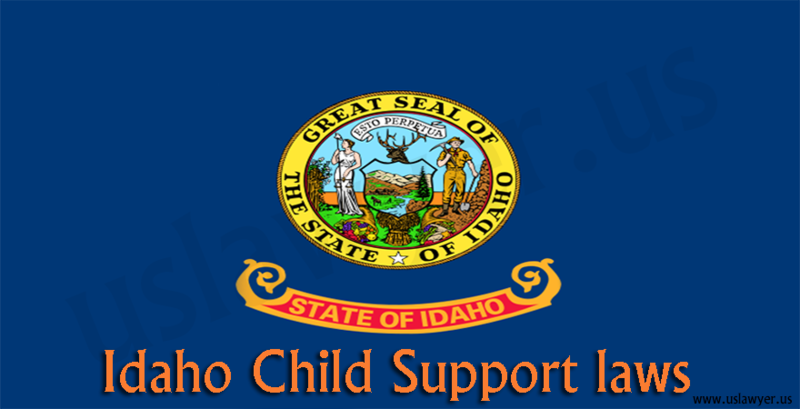 Eventually, it stops, so the non-custodial parent need not worry for too long a time concerning the amount paid as child support. 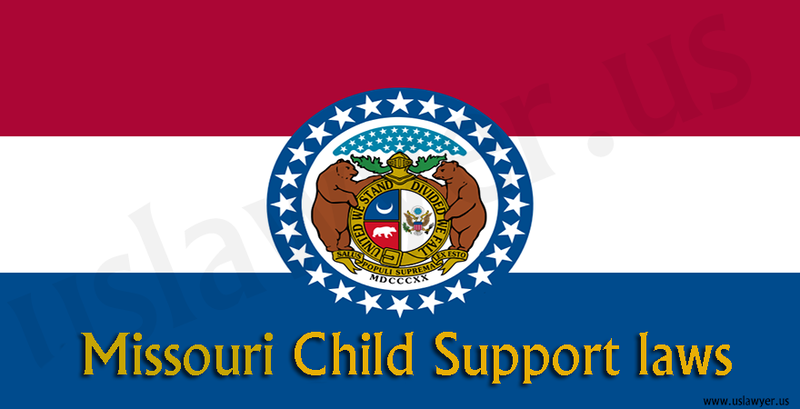 Also, the age or range of time around which the payment of child support is made is fixed. 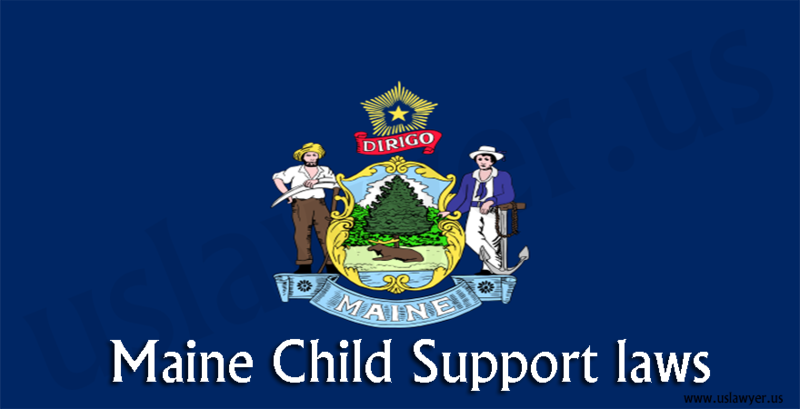 The system provides that the age at which child support should be terminated is after the completion of the child’s eighteen years of age, while the range of time for the termination of child support is after the completion of the high school education of the child. The one that comes later, is, however, to be followed.